The unlocked version of the new Sony Xperia Z3+ went up for pre-order in the UK last month and now the handset is available to pre-order from the Carphone Warehouse. The company is offering the handset with O2, Vodafone and EE in the UK and the device is available on a range of month contracts. The Sony Xperia Z3+ is the international version of the Xperia Z4, the handset comes with a 5.2 inch IPS display that has a Full HD resolution of 1920 x 1080 pixels and the handset features an octa core Snapdragon 810 processor. Other specifications include 3GB of RAM and 32GB of built in storage, there is also a microSD card slot which takes up to 128GB cards, plus a 5 megapixel front camera for Selfies and a 20.7 megapixel rear camera. The Sony Xperia Z3+ also comes with a 2930 mAh battery and Android 5.0 Lollipop the device is designed to be dust and waterproof and comes with an IP68 rating. 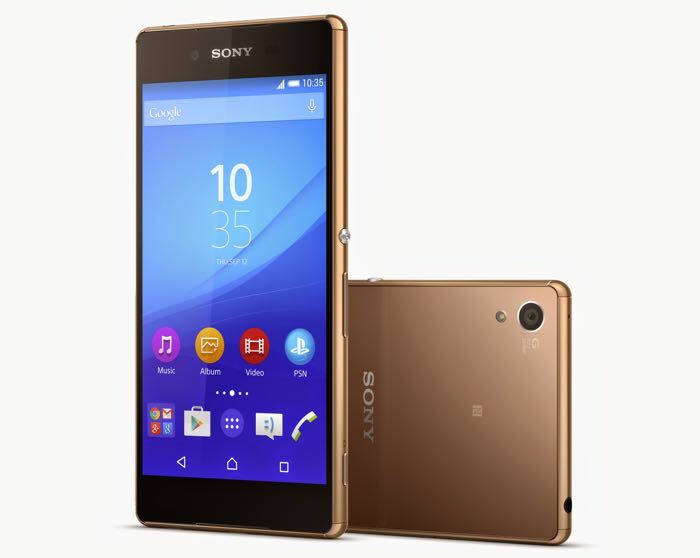 You can find out more information about the new Sony Xperia Z3+ over at the Carphone Warehouse at the link below.